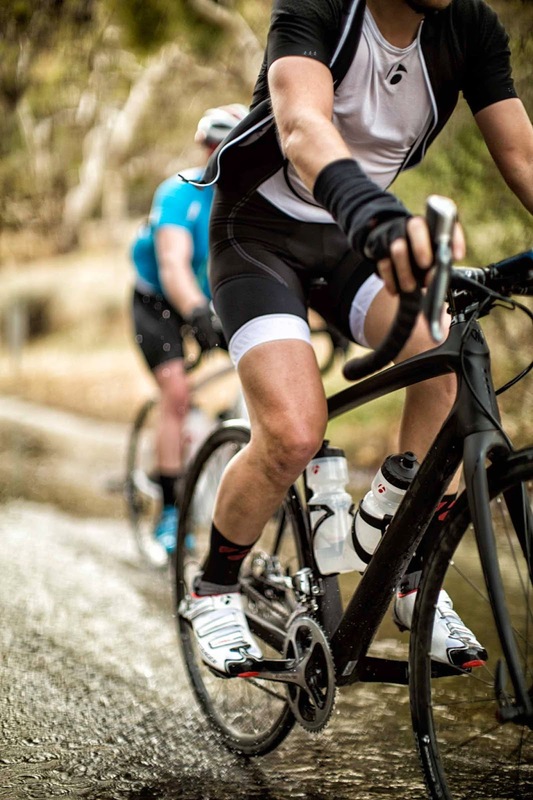 "Disc brakes on the Domane make sense because there's a growing group of people who are using bikes like this for more off-road adventure riding on gravel roads or smoother bridleways, so there's a growing demand in the market for a disc brake road bike." The Domane uses Trek's IsoSpeed coupler at the seat and top tube junctions to separate bumps and vibrations from the rider and create a suspension effect. "Trek's Domane was in secret development for three years. Then, they gave it to Fabian Cancellara to race on. It won. 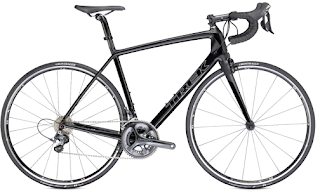 Trek considered every imaginable factor of frame construction to arrive at the perfect balance of speed, stability, and comfort. One ride and it's clear, they nailed it. Made from Trek's 600-series OCLV carbon, this feathery light rocket boasts a huge bottom bracket and optimized tube shapes to maximize your pedal power. 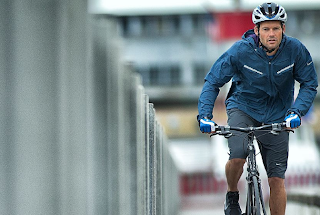 Your power is transferred through Shimano's Dura-Ace Di2 22-speed components, hydraulic disc brakes, fast Bontrager Affinity tubeless-ready wheels, and a carbon fork, post and bars to make this a purebred racing machine built for winning. And it has genius ideas like the IsoZone seat tube decoupler and IsoSpeed fork that make it comfortable and a dream to ride." Thank you for some other informative website. The place else may just I get that kind of information written in such a perfect method? I have 2nd mortgage loans a venture that I am simply now running on, and I’ve been at the glance out for such info.